â€˜The truth is merely a matter of perspectiveâ€™- Itâ€™s an old idea, but one that continues to have an important relevance in the world today. Ideology, propaganda and fiction (all facets of perspective) come together to form the central conceit of Arnottâ€™s novel of occult foreboding, second world war espionage, sexual deviancy and golden age science fiction. 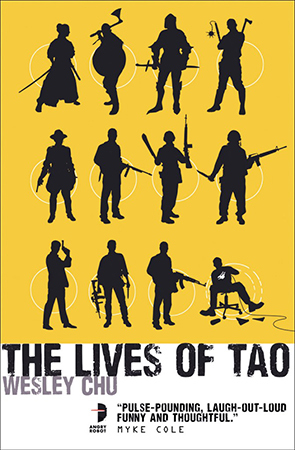 Drawing from historical events throughout the Second World War and Cold War, Arnott populates his narratives with an array of real-life characters, operating within scenarios loosely based upon that which is documented in the history texts: Ian Fleming, Rudolf Hess, Jack Parsons, L. Ron Hubbard, Jim Jones and Aleister Crowley, to name but a few. I say narratives because Arnottâ€™s story eschews the traditional singular format and instead takes the form of twenty-two separate snapshots, divided by chapter and based loosely around the Grand Arcana of the Tarot, as is befitting a novel so heavily invested in the occult and its bearing on society. Much of the negativity which appears to have been aimed at The House of Rumour stems from the inability of its many strands to coalesce into a whole by the end, and while this can be seen as a weakness, it is also the books greatest strength. By continually shifting from one viewpoint to the next, revisiting the same important events from a multitude of different angles, Arnott seeks to remind us of the nature of truth itself, and the fact that its dependence upon the ideology and personal beliefs of the viewer, when viewed through the lens of propaganda and rhetoric, make it not entirely dissimilar from fiction. 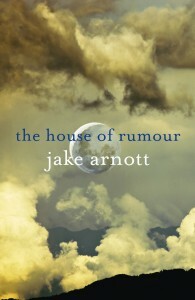 The House of Rumour is a rich and detailed book, which should be read and re-read by anyone with an interest in fiction.